Astro Lighting Ascoli single light switched wall spotlight fitting features a circular design back plate in matt nickel finish holding an angle adjustable spot light head with bright LED light. 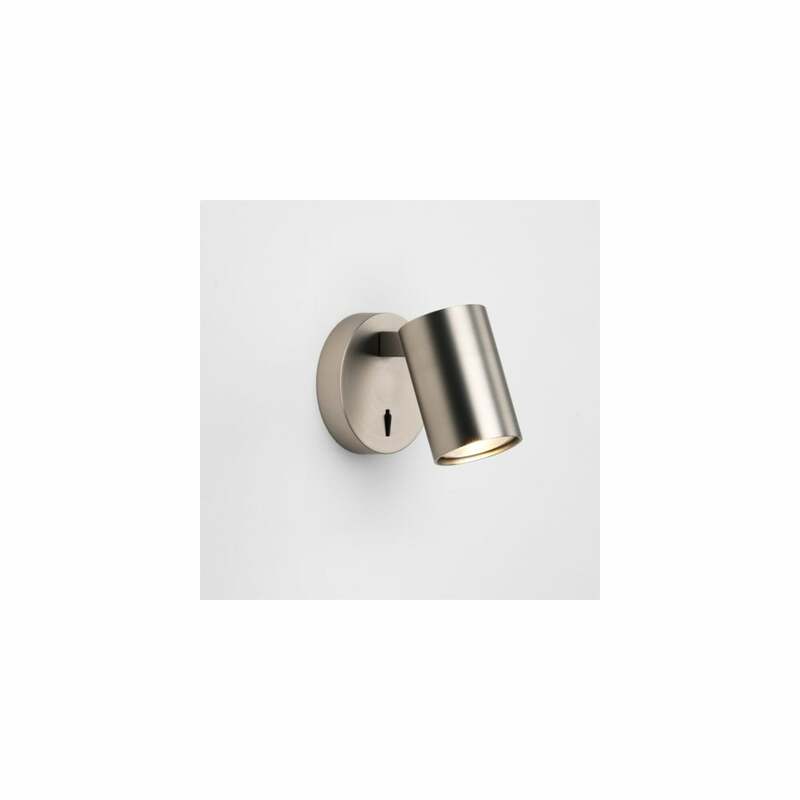 The product code for this Astro Lighting wall light is 7949. This clean cut design creates a stylish yet practical lighting solution which enables you to direct light where required and perfect for modern decors. Suitable for either wall or ceiling mounting. To view the complete Astro Lighting Ascoli collection search "ASCOLI" in the search box above.